1stAmender - Who owns the Federal Reserve? As we know from watching the business news, “oversight” basically means that Congress gets to see the results when it’s over. The Fed periodically reports to Congress, but the Fed doesn’t ask; it tells. 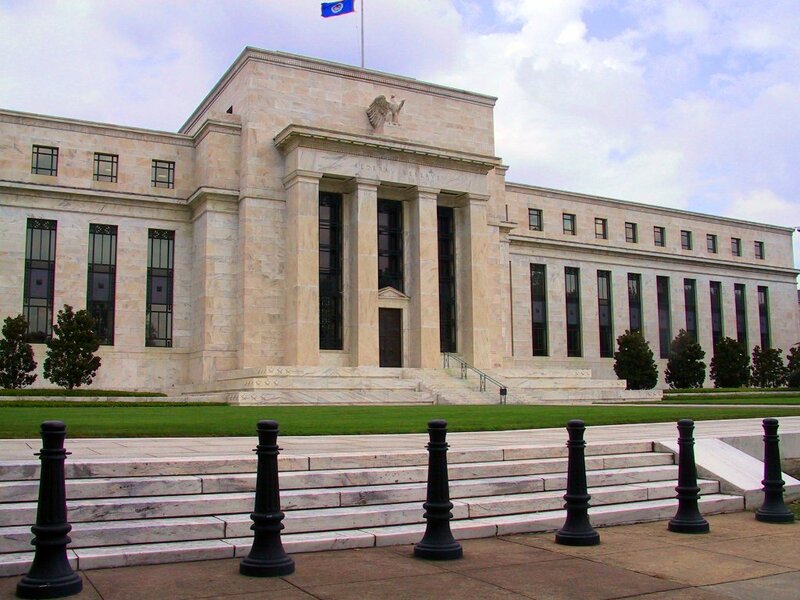 The onlyreal leverage Congress has over the Fed is that it “can alter its responsibilities by statute.” It is time for Congress to exercise that leverage and make the Federal Reserve a truly federal agency, acting by and for the people through their elected representatives. If the Fed can demand AIG’s stock in return for an $85 billion loan to the mega-insurer, we can demand the Fed’s stock in return for the trillion-or-so dollars we’ll be advancing to bail out the private banking system from its follies. Ellen Brown, J.D., developed her research skills as an attorney practicing civil litigation in Los Angeles. In Web of Debt, her latest book, she turns those skills to an analysis of the Federal Reserve and “the money trust.” She shows how this private cartel has usurped the power to create money from the people themselves, and how we the people can get it back. Her eleven books include the bestselling Nature’s Pharmacy, co-authored with Dr. Lynne Walker, and Forbidden Medicine. Her websites arewww.webofdebt.com and www.ellenbrown.com .